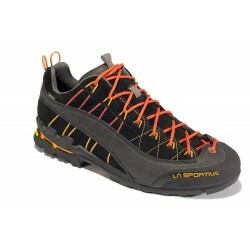 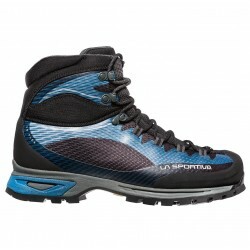 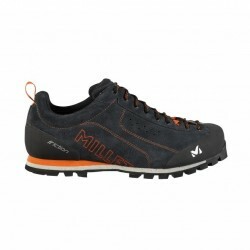 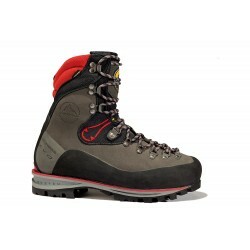 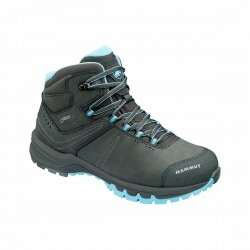 Mountaineering shoes ideal for extreme conditions and compatible with automatic crampons. 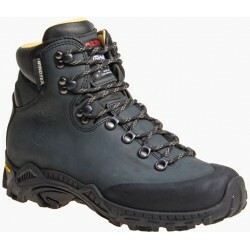 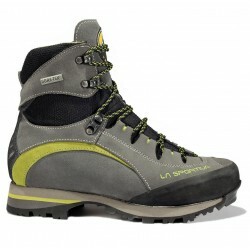 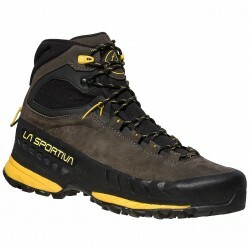 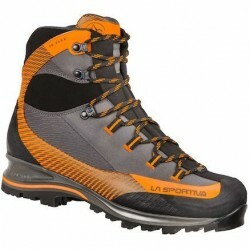 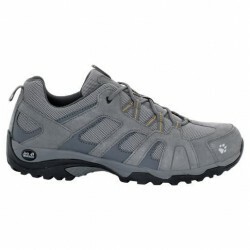 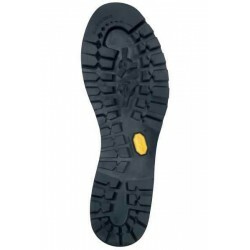 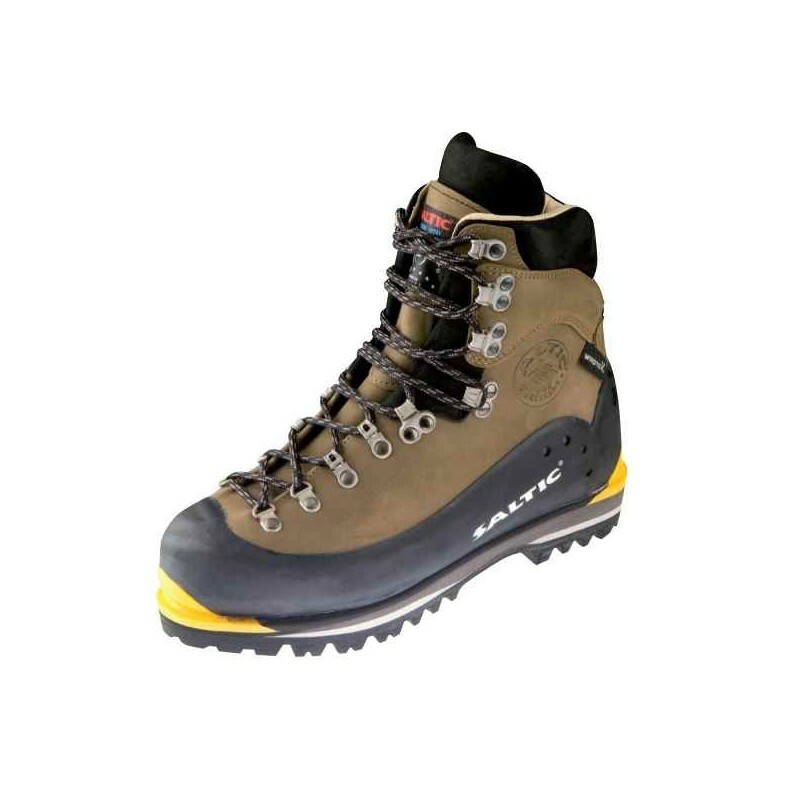 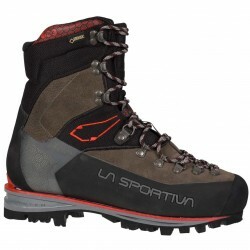 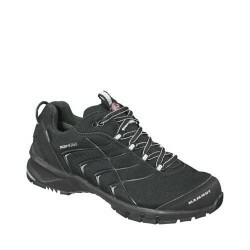 They are very comfortable and durable and therefore they are the best choice for mountain trips. 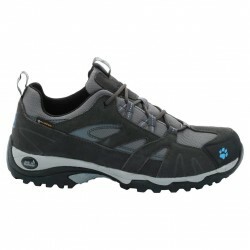 Membrane with excellent heat regulation effectively prevents the penetration of wind and water. 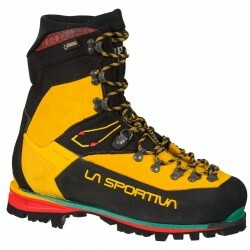 Characterized by very low weight and elasticity which guarantees freedom of movement. 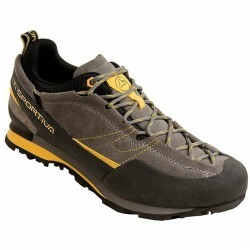 Even after repeated washing retains the long life and consistent quality. 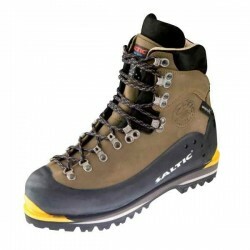 Thanks to the seams which are sealed with Thermotape® the membrane is fully waterproof.